In the closing days of 1862, just three weeks before Emancipation, the administration of Abraham Lincoln commissioned a code setting forth the laws of war for US armies. It announced standards of conduct in wartime—concerning torture, prisoners of war, civilians, spies, and slaves—that shaped the course of the Civil War. By the twentieth century, Lincoln’s code would be incorporated into the Geneva Conventions and form the basis of a new international law of war. In this deeply original book, John Fabian Witt tells the fascinating history of the laws of war and its eminent cast of characters—Washington, Jefferson, Franklin, Madison, and Lincoln—as they crafted the articles that would change the course of world history. Witt’s engrossing exploration of the dilemmas at the heart of the laws of war is a prehistory of our own era. 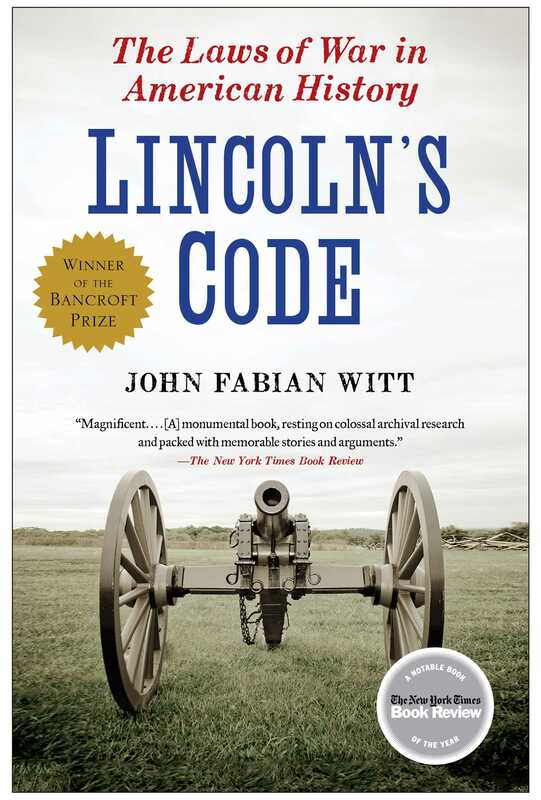 Lincoln’s Code reveals that the heated controversies of twenty-first-century warfare have roots going back to the beginnings of American history. It is a compelling story of ideals under pressure and a landmark contribution to our understanding of the American experience. 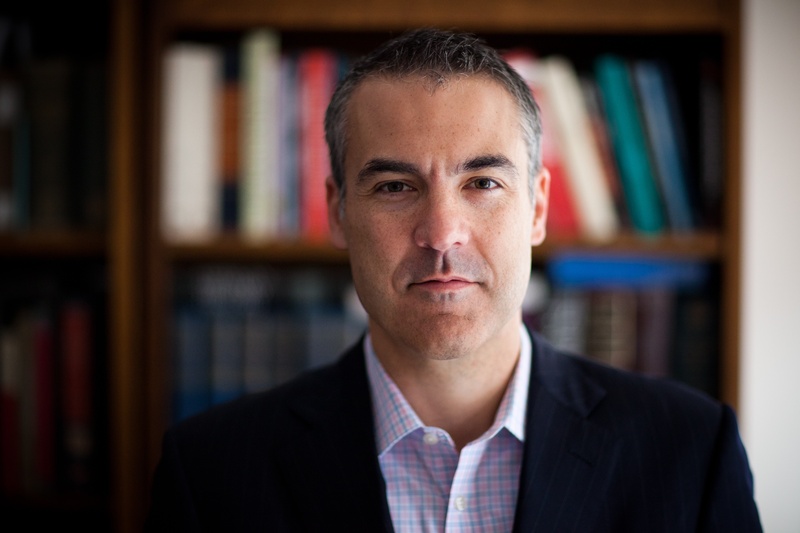 John Fabian Witt is the Allen H. Duffy Class of 1960 Professor of Law at Yale Law School, a professor in the Yale history department, and a Guggenheim Foundation fellow. His work has appeared in The New York Times, Slate, the Harvard Law Review, and the Yale Law Journal, among other publications. Witt is the author of The Accidental Republic, which was awarded book prizes by the Harvard Press Board of Syndics, the American Society for Legal History, and the Law and Society Association. "[W]ell-written and fascinating . . . . The value of Witt’s account is that it shows how the answer to [where we draw lines] has changed over the centuries—and how, whether in the Civil War or the War on Terror, our political leaders have struggled to reconcile the sometimes competing demands of humanitarianism and justice." "[A] significant work. . . . Witt establishes and supports a provocative case that the [law of war] reflects two competing, fundamental American ideals: humanitarianism and justice." "Artfully mixing law, history, and sharp analysis, [Witt] examines the persistent struggle to reconcile justice and humanitarianism in America’s conduct of war... Truly remarkable, composed with all the precision and insight you expect from a law professor, marked by all the elegance and sparkling readability you don’t."